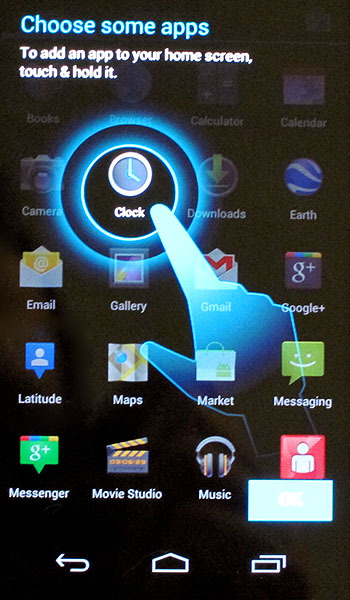 Needing a late night Galaxy Nexus fix? Will that pretty picture do the trick? One of our fine friends just sent over the shot above, along with a side view in hand and a look at the stock set of apps that we have included below. As we saw during a set of Google G-Nex videos earlier in the month, a couple of Verizon apps have made the cut: My Verizon and Backup Assistant. While we would have liked for the phone to have come completely clean, these two are somewhat acceptable as our readers seem to have made it clear that they do utilize them from time to time. Pretty slim LTE device, I’d say. 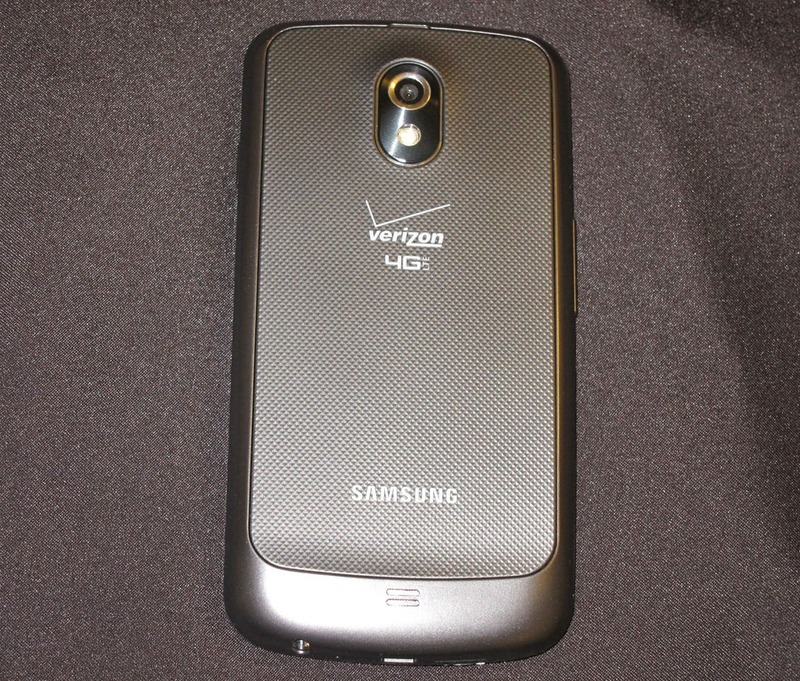 It may not be DROID RAZR thin, but it isn’t anywhere near the tank status that some of the rest of Verizon’s LTE lineup has hit. 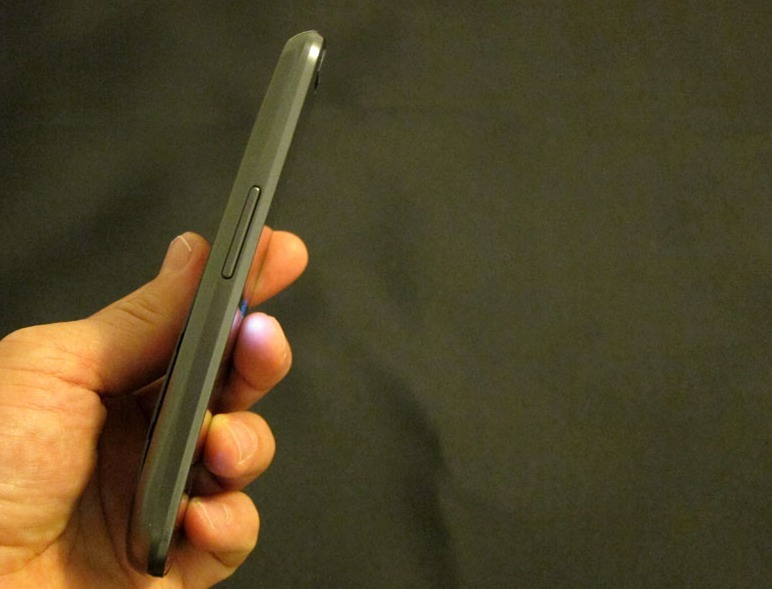 This is one of the first times we have actually seen the LTE version of the phone in hand – not bad. And lastly, here is the screenshot of the app drawer where you can clearly see the My Verizon app hanging out. Update: A quick video that shows the device in hand, under the battery cover, and the boot animation has been posted here.